Tor is free software and an open network. 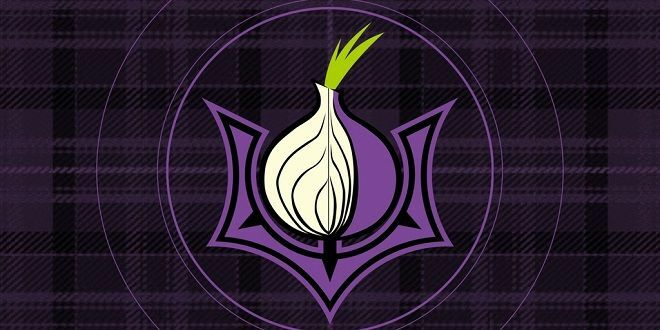 Tor protects you by bouncing your communications around a distributed network of relays run by volunteers all around the world: it prevents somebody watching your Internet connection from learning what sites you visit, and it prevents the sites you visit from learning your physical location. You can read more at TorProject. Now you’ll have a new Tor Browser application in the Applications menu under Usual Applications and Internet. This shortcut will only work if you’re not running as the root user. See the instructions below if you’re running Kali as root. This command assumes this is the only file in the directory that starts with “tor”. If you’re running Kali Linux as root, you might get an error saying you can’t run Tor as root. Some website will tell you to edit the launcher script, but that is not the recommended method. Instead, follow the instructions below to add a new non-root user. You’ll be prompted to create a password, but you don’t really need to save it unless you want to actually login as this user. Fill in the other prompts as needed. You’ll need to run xhost si:localuser:toruser from Terminal to get the new user listed in xhost. If you used the Apt method above to install Tor and later wish to uninstall Tor, you can use the below command to remove and purge all of the packages and files that were installed. If you used the above methods to create a regular user account to run Tor while logged in as root, you can use these steps to remove that account and delete the home directory that was created. thank you it is very help me!! Which steps did you get stuck at? Kali isn’t an operating system for beginners but I’m sure I could help you get it installed. I’ve made some significant changes to the article. I hope you find them helpful and more straightforward. I followed your instructions to the letter, everything went as your’s did, no issues at all yet after the alacarte config, Tor will not start at all. I’m using Kali 2018.3 on hardware. Could you paste what you have in the command box from the alacarte screen? i failed to launch the desktop extension. Although, how can i ensure that i am using tor as “toruser” and not root…. is there any way i can check? As long as you’re using the commands above to launch Tor you’ll be using the toruser account. You might be able to check using the top command and see which user the process is running under. whats going on with this do you think? No period after the command. And the username after the -u should be the one you made in a previous command. I’ve edited the article to include instructions to uninstall tor and tor-launcher as well as removing the user account that was created and the home directory for the toruser account. Now, as I said nothing happens.. I also tried installing alacarte and putting in a shortcut to the other user there. I’m a big noob :D please help!